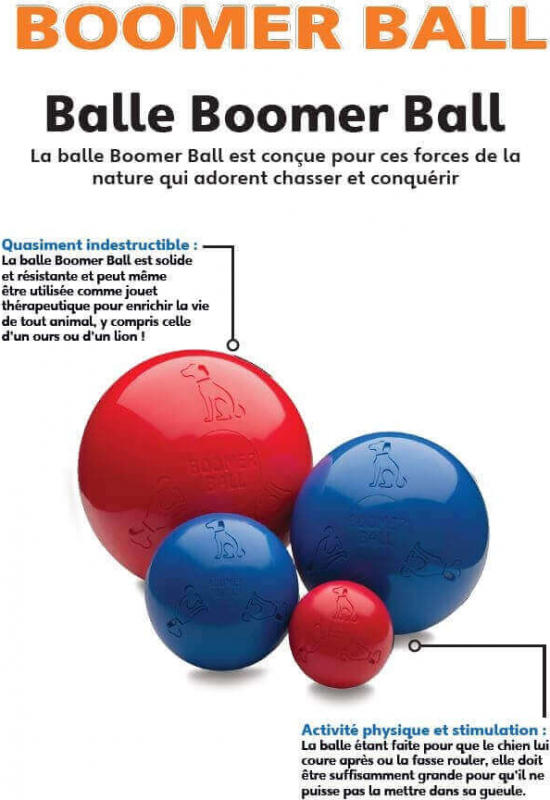 The Boomer Ball is a virtually indestructible hard plastic ball, particularly suited for ball mad dogs who love to destroy their toys. Extremely durable, this ball is also used in zoos to enrich the environment of elephants, polar bears, tigers and other bored animals. 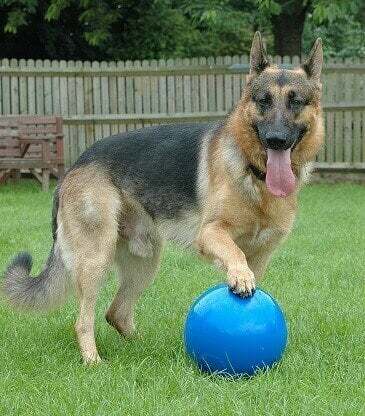 In very rigid plastic, it is not made to be carried by your dog in his mouth. 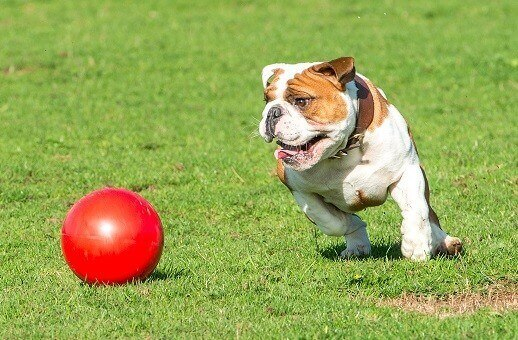 Therefore, the diameter of the Boomer Ball should be larger than the maximum opening of his jaws. 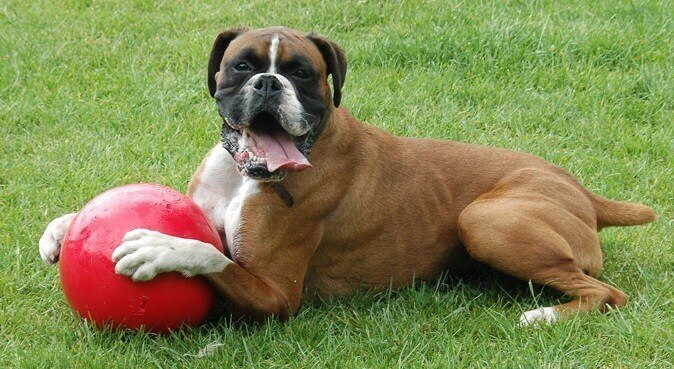 Your pet will not grow tired of playing with his ball as if he was playing football, not for catching or chewing. Playing in water is possible because the ball floats.